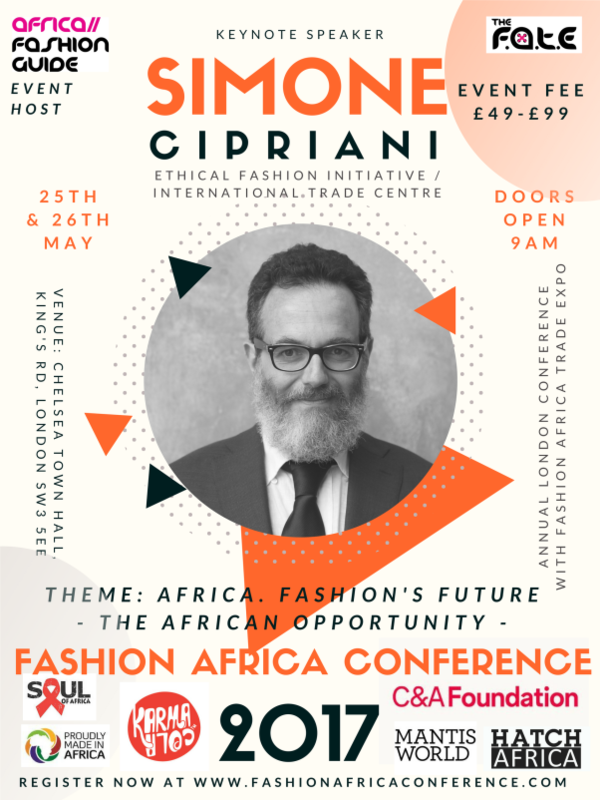 Founded by Simone Cipriani in 2009, the Ethical Fashion Initiative is a flagship programme of the International Trade Centre, a joint agency of the United Nations and World Trade Organization, and works to connect artisans from the developing world to the international value chain of fashion. 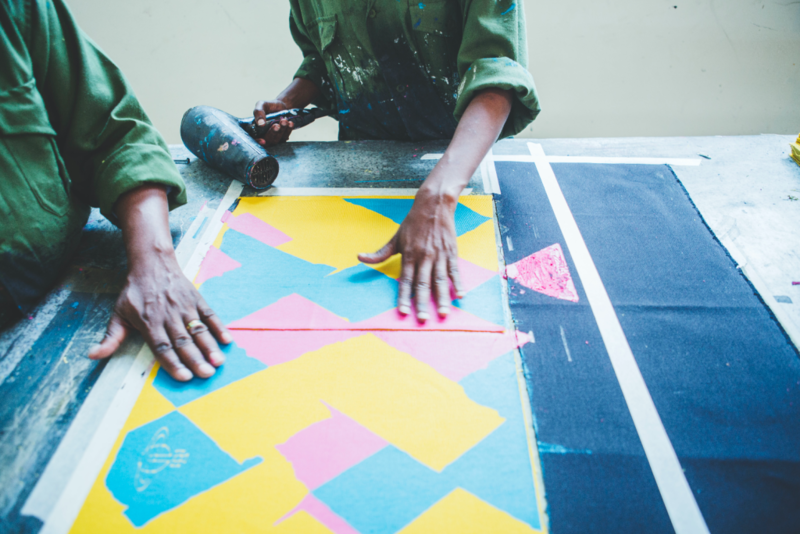 In doing so, the Ethical Fashion Initiative harnesses fashion as a vehicle for development. 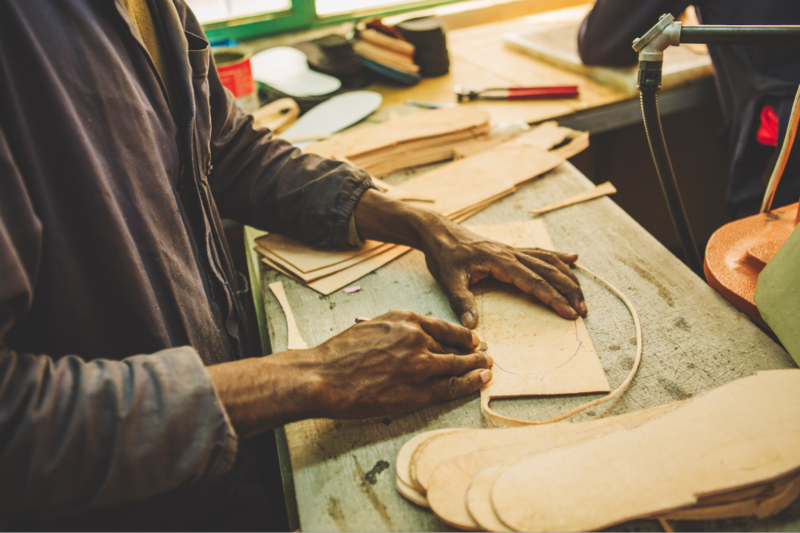 Artisans can change their lives for the better by learning new skills and manufacturing high-quality value-added ethical fashion products for top fashion designers. 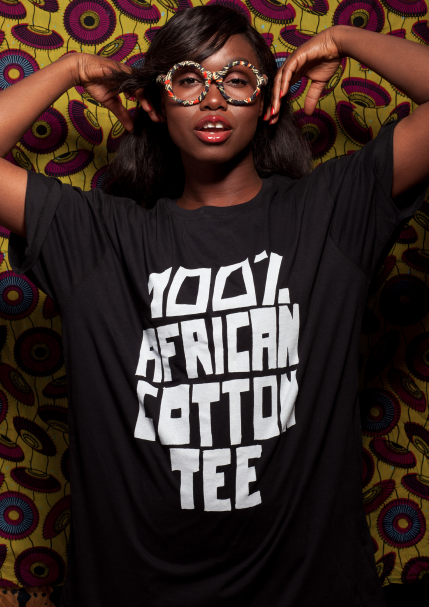 The Ethical Fashion Initiative is a strong supporter of the African fashion industry’s potential for growth. 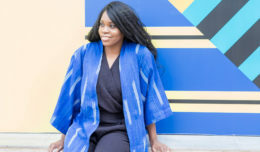 The Ethical Fashion Initiative works with the rising generation of fashion talent from Africa and encourages the forging of ethical, sustainable and creative collaborations with artisans from the continent. 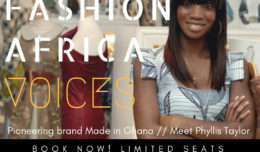 Working with top fashion houses and the growing African fashion brands, the Ethical Fashion Initiative is actively involved in and encourages the building of a more ethical and responsible fashion industry and this is why it is an honour to have a likeminded organisation join us at our yearly Fashion Africa Conference this May. Simone gained experience working in the leather industry in Italy, Vietnam, India, Indonesia, China, Tunisia and Morocco, then relocated to Ethiopia working for UNIDO to set up service centres for the local leather industry. Meeting and working with local micro-producers Simone Cipriani saw an opportunity to connect skilled artisans with the fashion industry for mutual benefit, which inspired him to develop the idea for the Ethical Fashion Initiative. Simone Cipriani began the project by developing a cooperative in the slum of Korogocho in Kenya with the guidance of the visionary Gino Filippini. 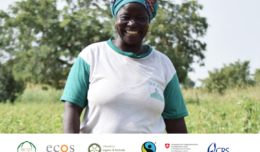 Gradually other groups of micro-producers were added and to eventually set a successful production hub in Kenya. Soon after, the project expanded to Burkina Faso, Mali, Ghana, Haiti, and Ethiopia. Today, through his work at the Ethical Fashion Initiative, Simone Cipriani has become a key responsible fashion spokesperson at the forefront of the growing global movement for ethical supply chains in the fashion industry. 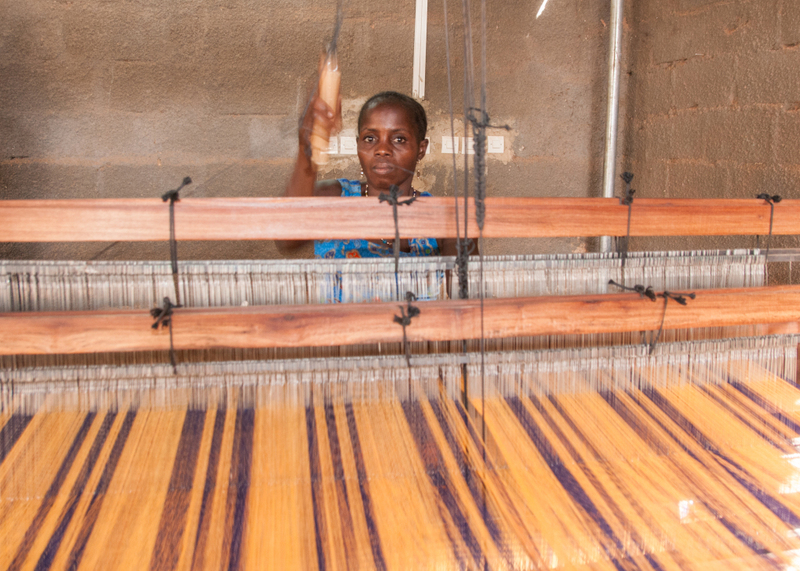 In February 2017, the European Union (EU) and the International Trade Centre (ITC) announced a €10 million project to support increased job creation in the ethical fashion and design value chains in Burkina Faso and Mali. The project, which is supported through the EU’s Emergency Trust Fund for Africa, is part of a wider international effort to address root causes of migration from Africa to Europe and elsewhere, and to create economic opportunities in developing countries. The project – Job Creation and Sustainable Development of Micro-Enterprises through the Management of Ethical Fashion, Lifestyle and Interior Design Supply chains in Burkina Faso and Mali – will be implemented by ITC through its Ethical Fashion Initiative. We are equally pleased to confirm the team from the European Commission will also join us to speak about this amazing new project! 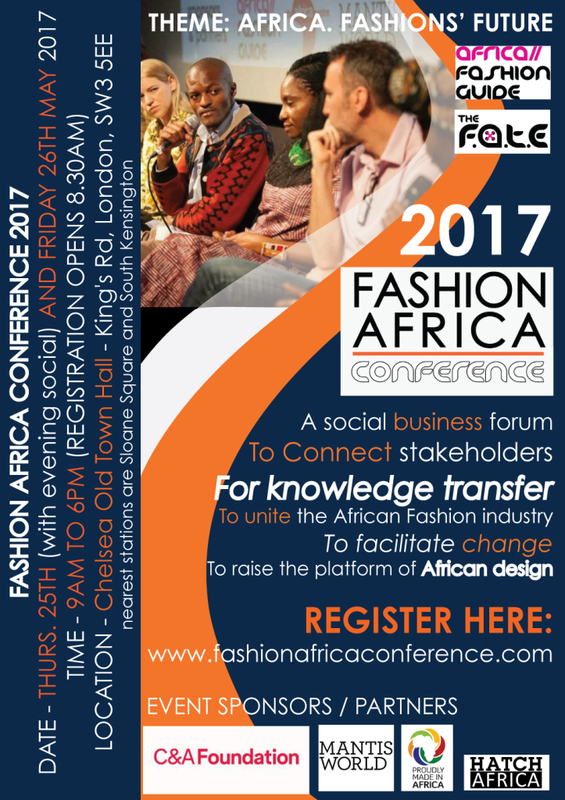 We encourage you to come along and join Simone and team as they speak at our Fashion Africa Conference 2017, and hear their contributions to our conference theme of Africa. 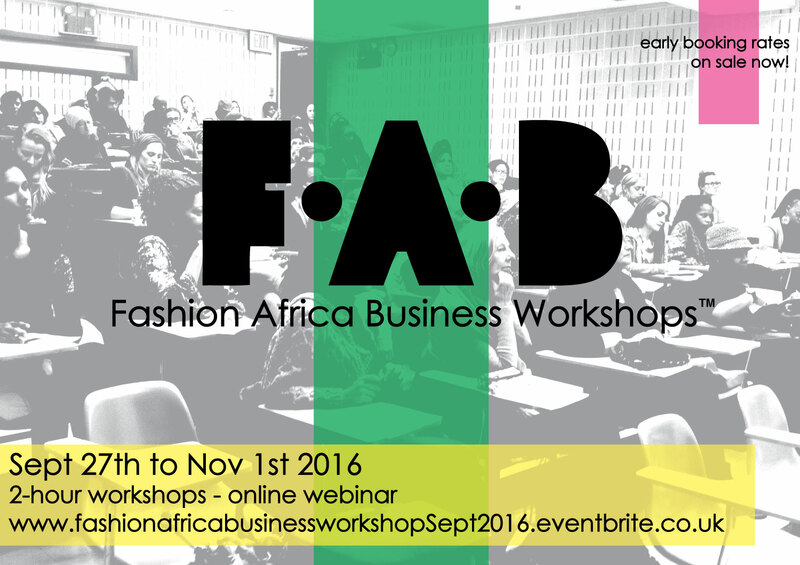 Fashion’s Future: The African Opportunity. Don’t miss out, but register today!